Election Sejm in Piotrków. 1506. The Sejm was convoked in August 1506 in the wake of the death of King Alexander on August 19th 1506. 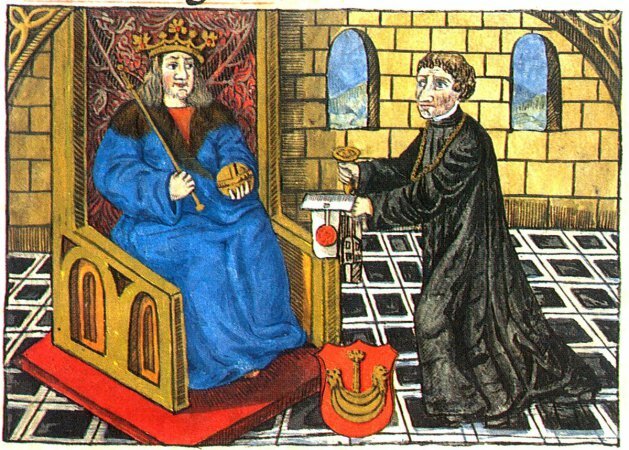 Chief Sejmiks were held in Korczyn and Koło on November 24th-26th 1506. 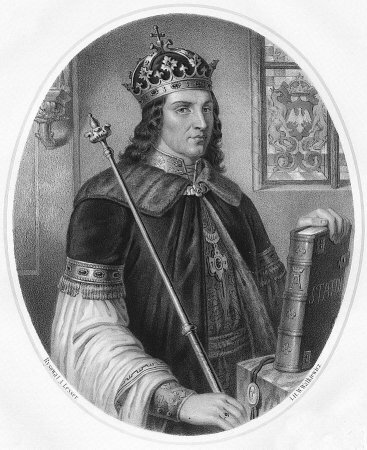 On October 20th 1506, Sigismund was made Grand Duke of Lithuania, which became a premise for his election as king in view of the readiness to secure the Crown’s association with the Grand Duchy of Lithuania. 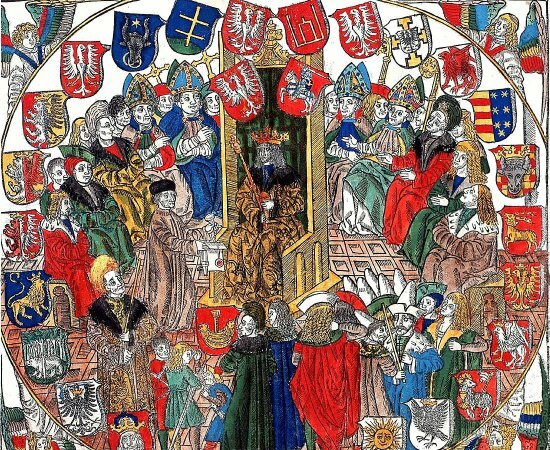 Sejm sessions opened on November 30th and concluded on December 8th 1506, once King Sigismund was elected. See: Z. Wojciechowski, Zygmunt Stary, Warsaw 1946; W. Uruszczak, Sejm walny koronny w latach 1506-1540, Warsaw 1980. For legislation, see Volumina Constitutionum, vol. 1 part 1, prepared for print by S. Grodziski, I. Dwornicka, W. Uruszczak, Warsaw 1996, pp. 183-184.